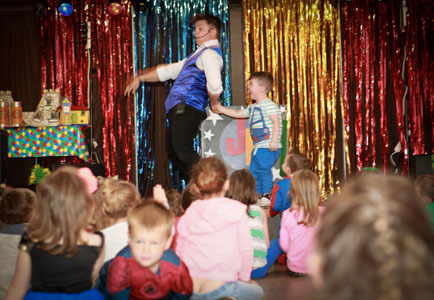 Jolly entertainer Josh prides himself on being one of the BIGGEST KIDS in the world! 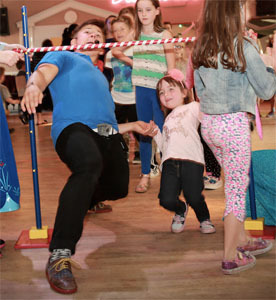 His children’s parties include a high energy, slapstick-stuffed magic show, balloon modelling, party games and lots of singing and dancing. 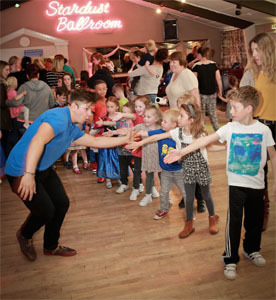 He’ll also ensure its not just for the kids by hosting a room-wide hokey-cokey, with all the grown-ups involved too! 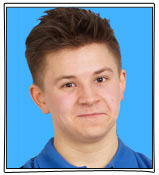 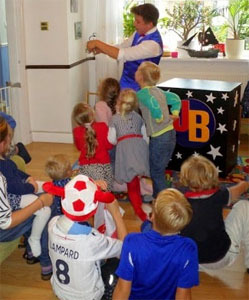 An expert in keeping children's attention for two hours, Josh will be sure to take all the stress of your little one’s party away from you so you’re able to sit back and enjoy along with the guests. 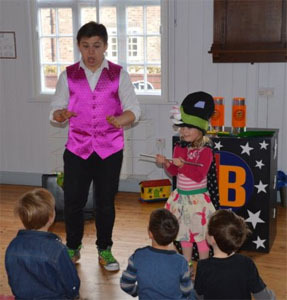 Josh’s services also include magic workshops (ideal for slightly older children) and close-up magic for weddings, parties and family events.